Post office savings schemes offer both savings and income tax benefits to depositors of various schemes. 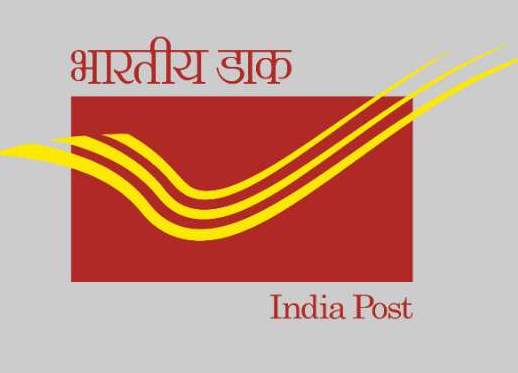 There are 9 post office schemes as of now and interest rates are revised once in every three months. The interest rate is 4.0 %. per annum on individual and joint accounts. A minimum of Rs 20/- is required for opening a post office savings account. The account can be opened by cash only. On maturity Rs 10/- account fetches Rs 717.4 3 and can be continued for another 5 years on year to year basis. There is no maximum limit for the amount that can be deposited. The interest on the deposits are calculated quarterly (one every 3 months) but deposited in accounts once a year (annually). The interest rates applicable from 1st January 2018 is 7.3 % per annum. This interest is paid to your account on a monthly basis. The minimum amount to open an MIS account is Rs 1,500. From the 1st of January 2017, 8.3 % per annum interest rate is applicable. The interests are paid on 31st March, 30th June, 30th Sept and 31st December. 7.6% per annum is the interest rate applicable from 1st of January 2018. The minimum deposit to be made is Rs 500 and the maximum limit is Rs 1.5 lakhs per financial year. You can deposit the money in 12 monthly installments or in a lump sum. 7.6 % which is compounded annually but payable at maturity. The deposits made qualify for tax rebate under section 80C of the IT Act. The minimum amount to open the account is Rs 1,000 and later deposits need to be in multiples of 1,000. The rate of interest is 8.1% per annum with effect from 1st January 2018 and is calculated on yearly basis. It is compounded yearly.